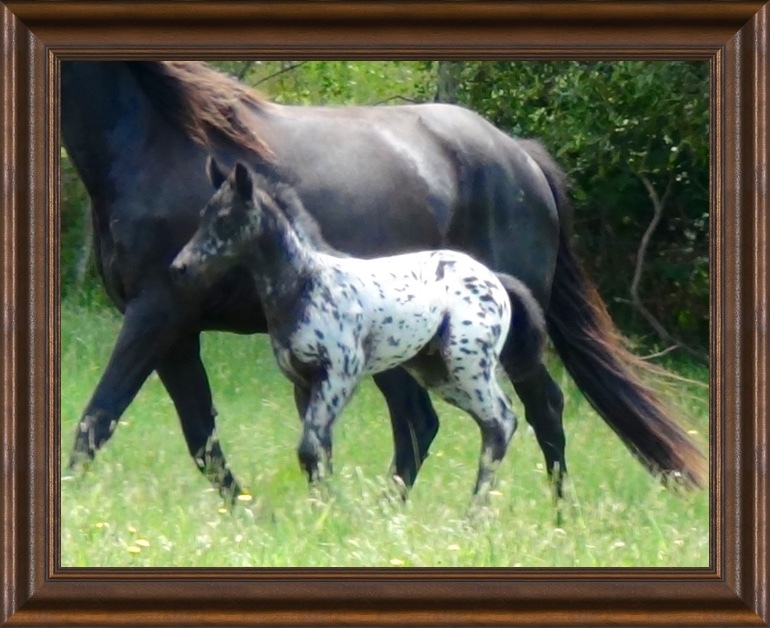 2018 Colt "Gramayre Polar Bear". 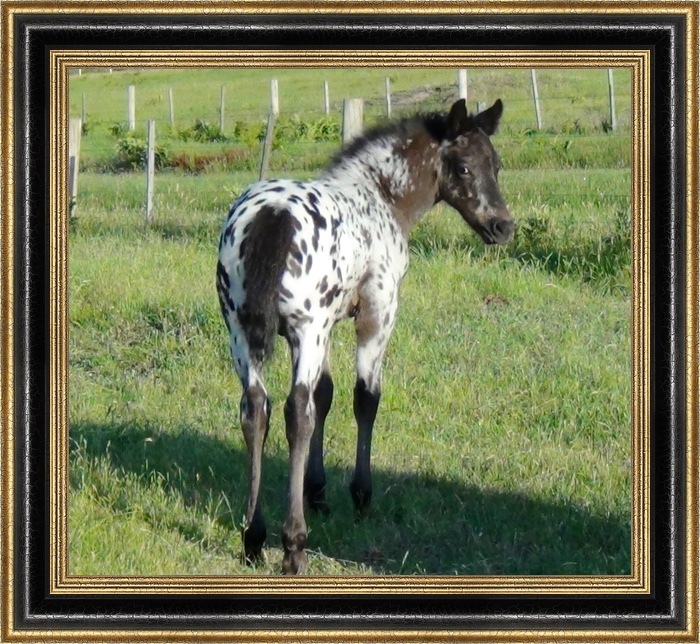 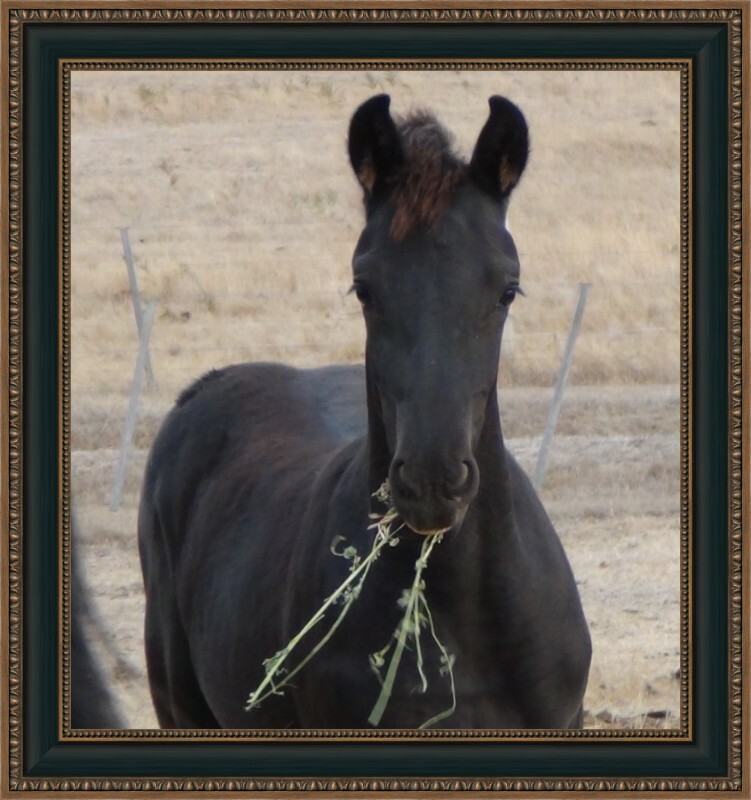 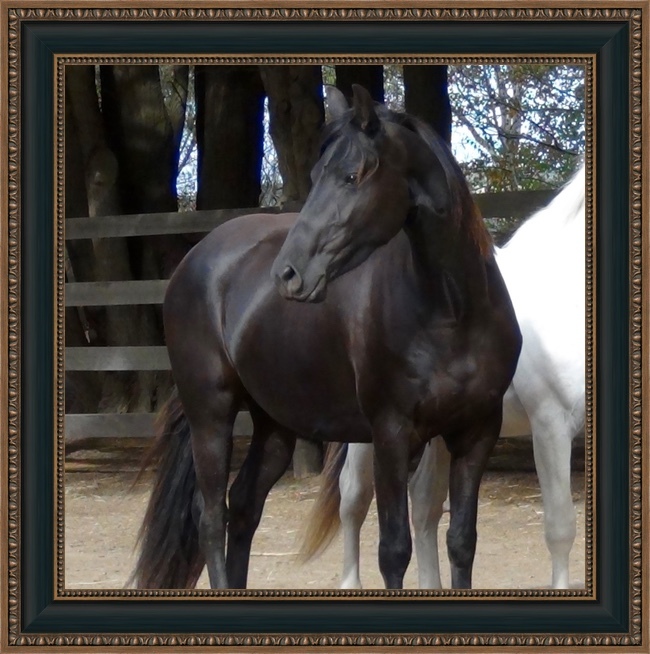 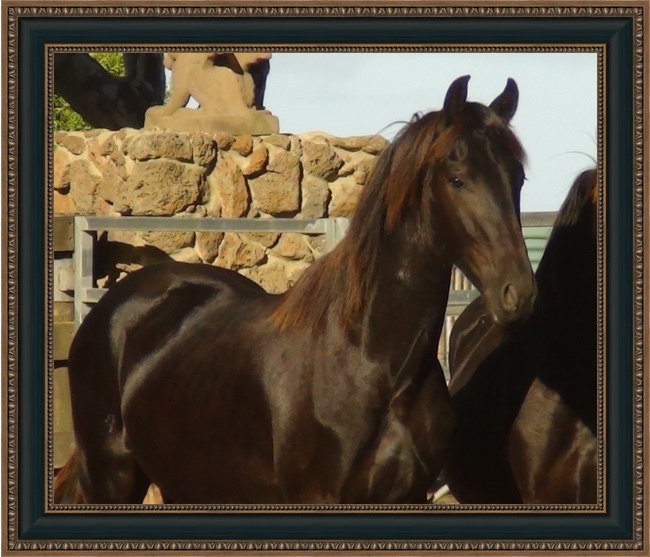 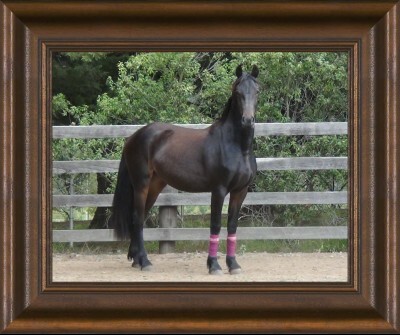 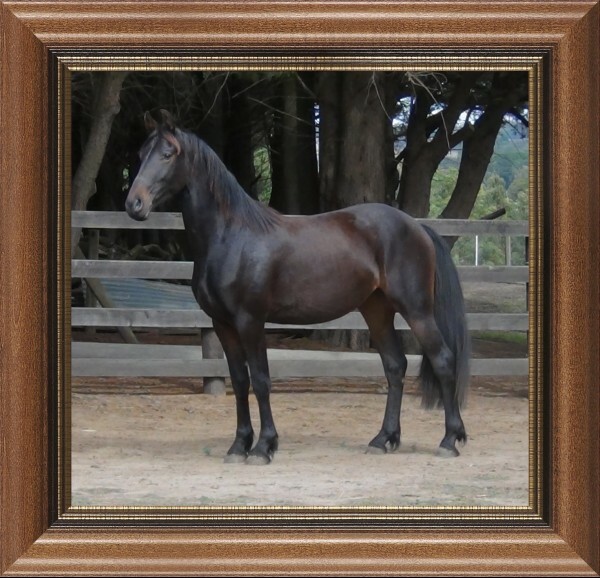 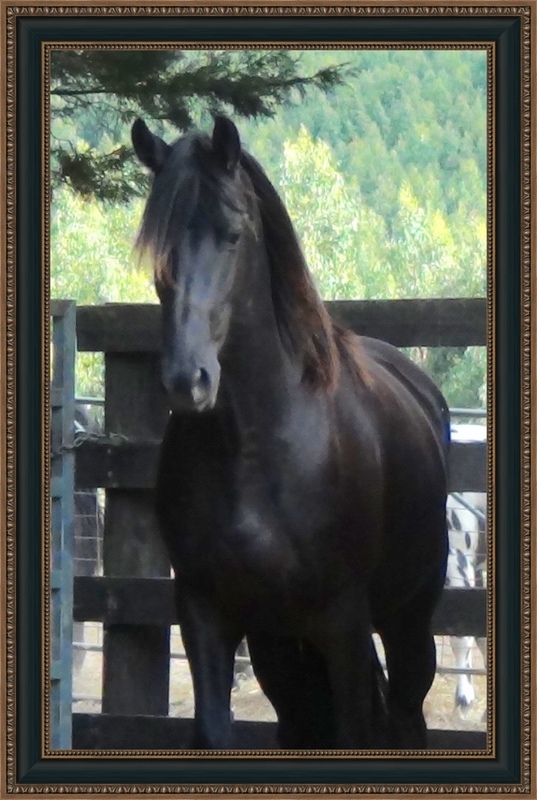 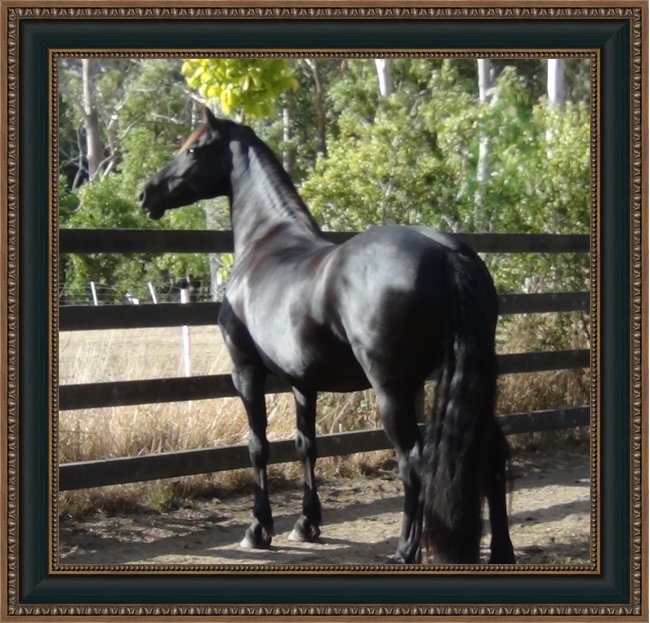 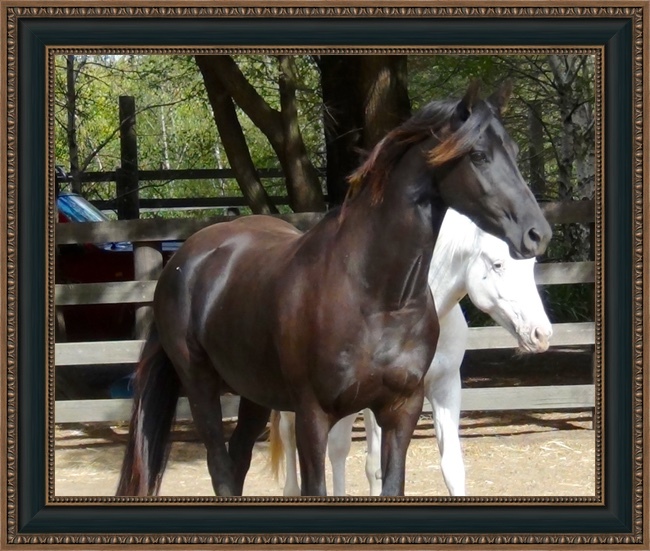 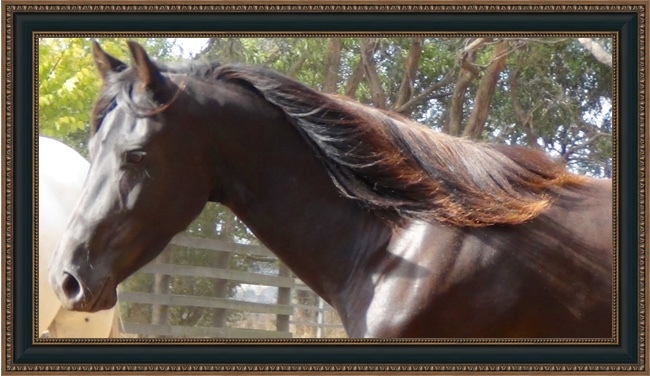 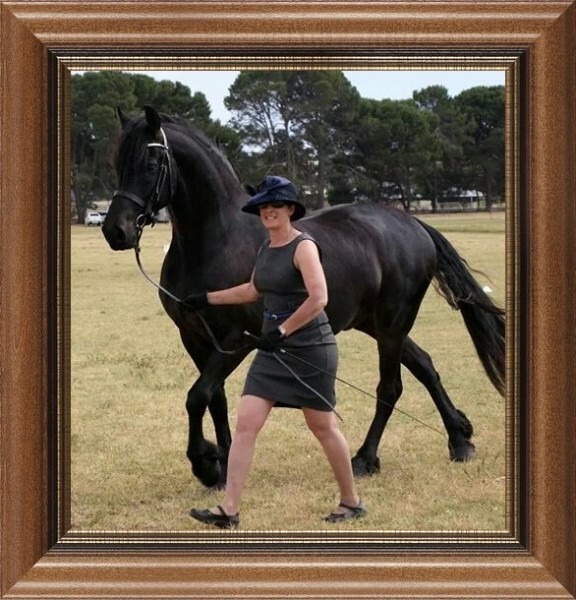 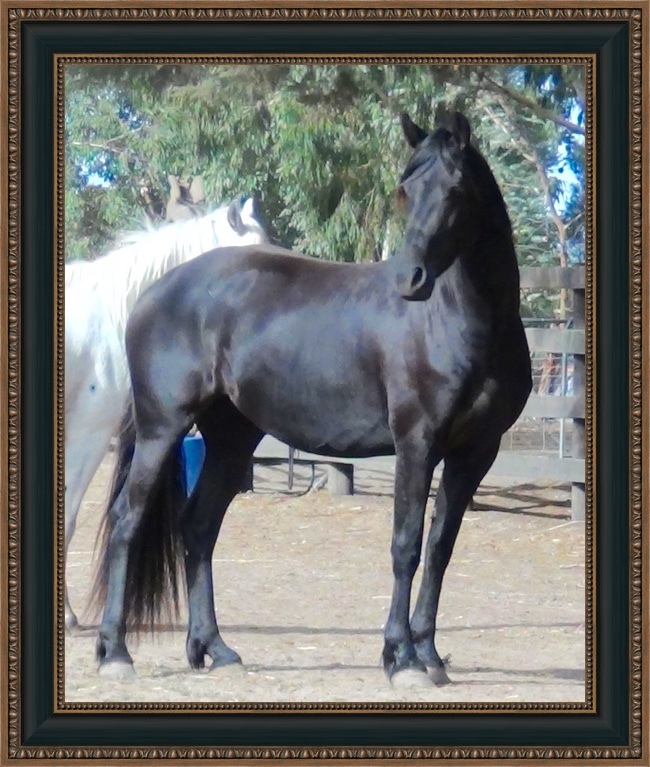 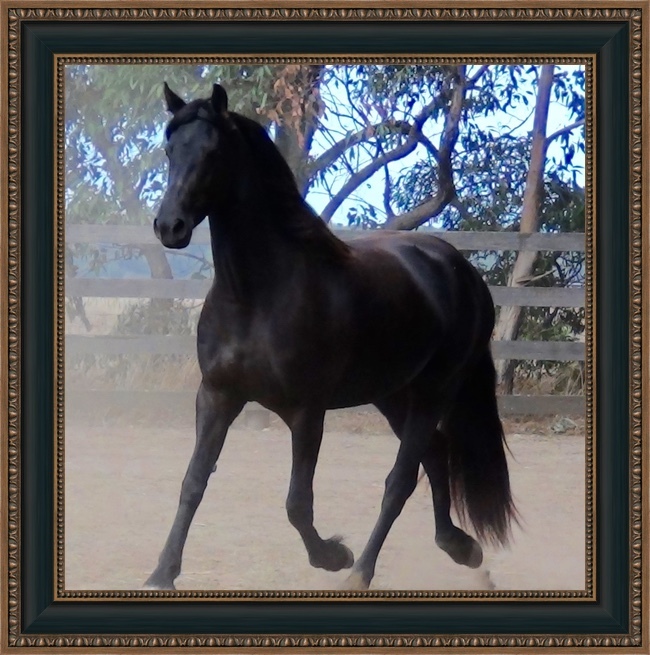 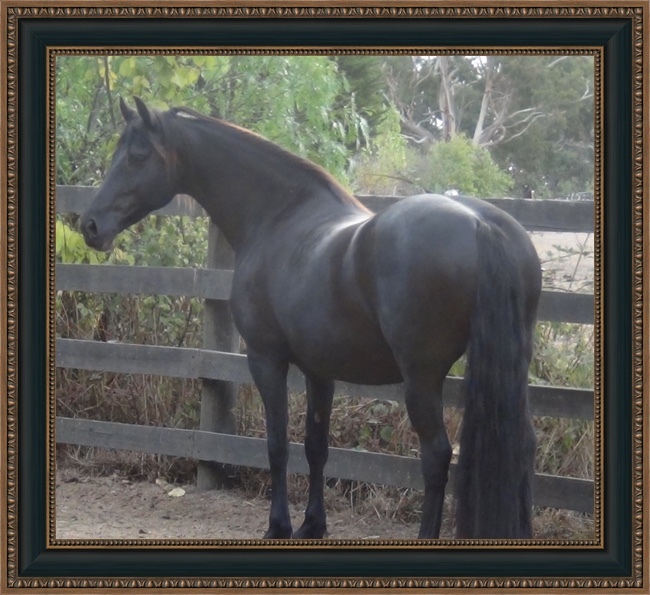 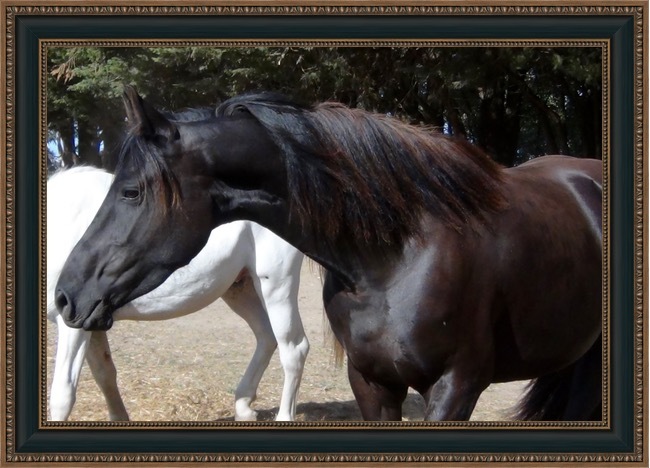 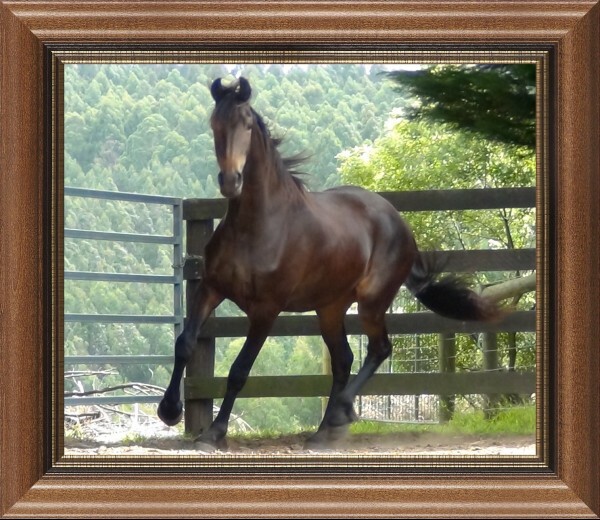 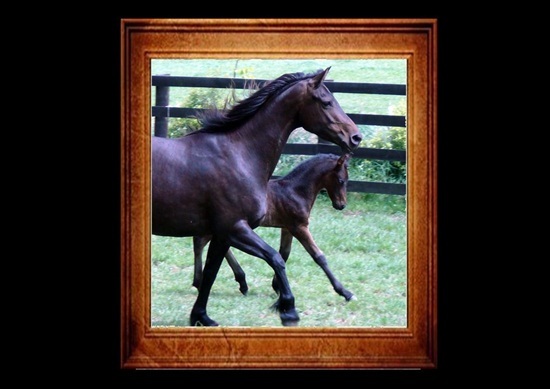 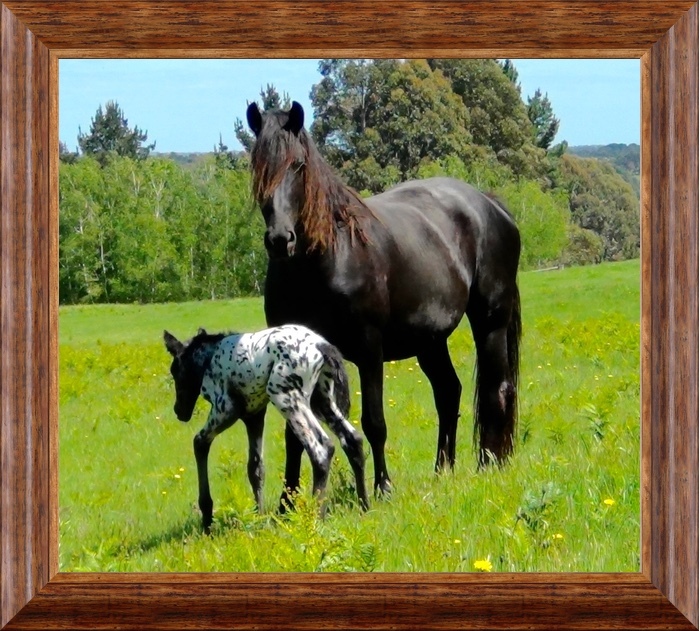 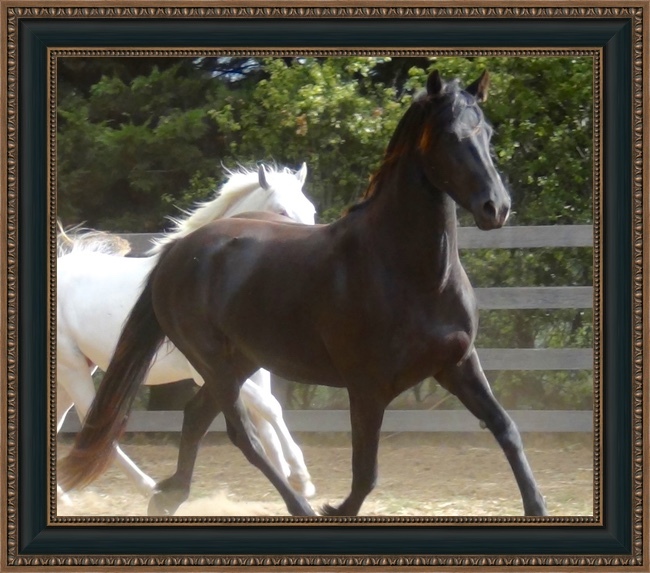 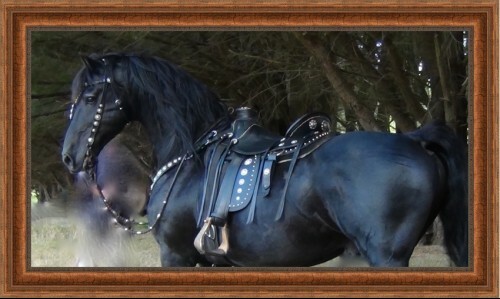 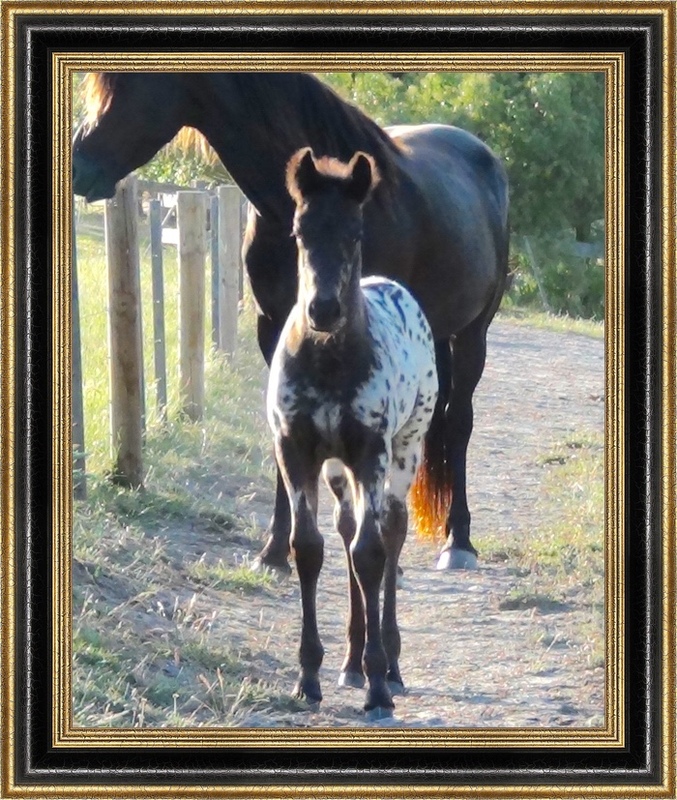 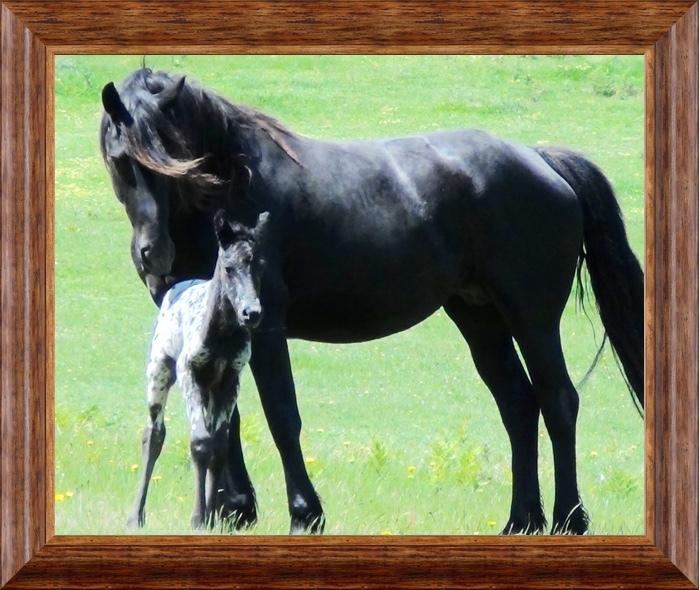 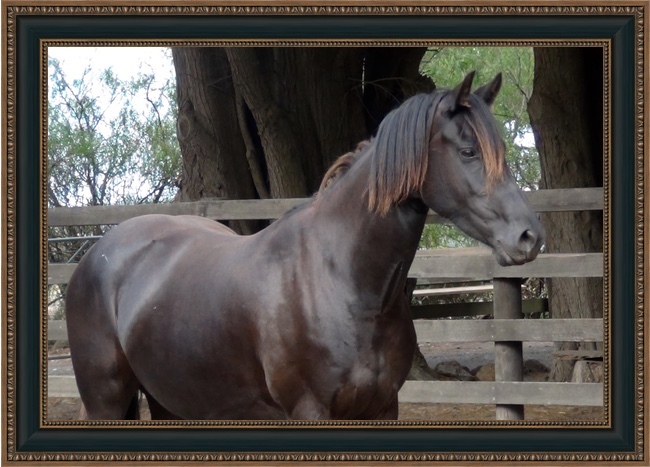 Coloured Friesian Warmblood foal on the way. 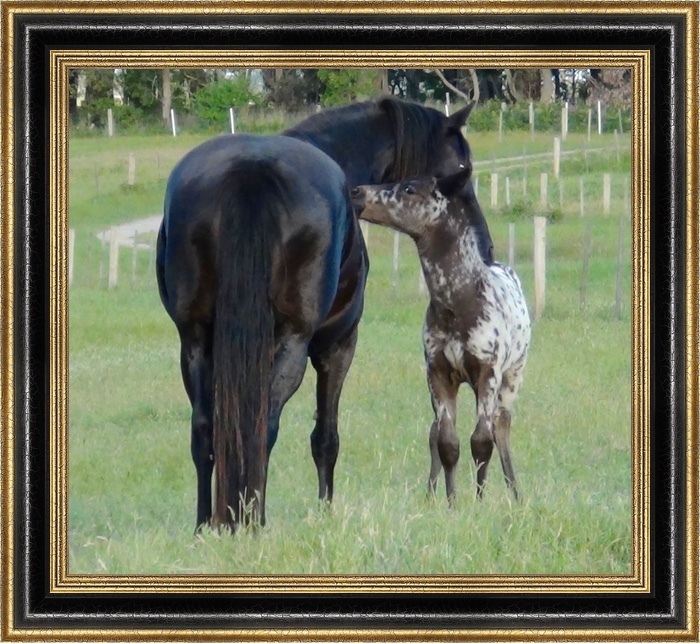 after weaning her future foal. 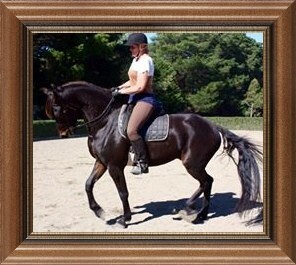 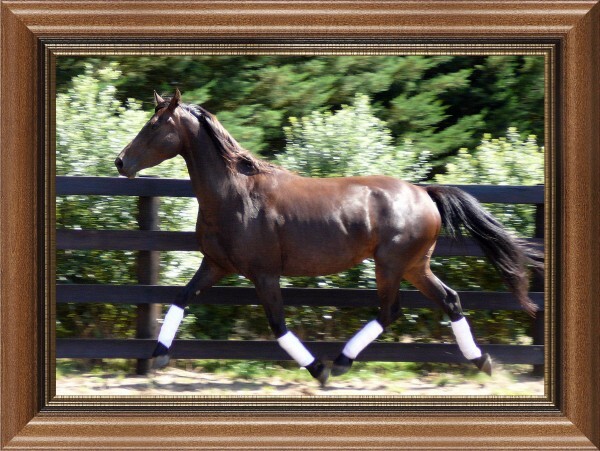 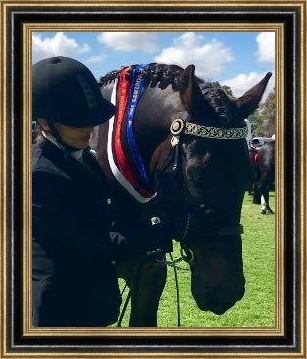 this mare will excell in most equine sports.